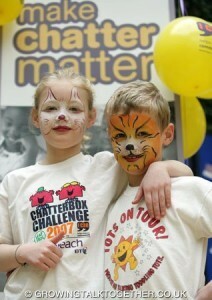 We have been keen supporters of ICAN and the Chatterbox challenge since 2004. Having supported many families and children with speech and language difficulties over the last 30 years and having a daughter with complex speech and language difficulties who benefited greatly from her placement at an ICAN school, we are always keen to support the work of ICAN and Chatterbox Challenge and this year will be no exception! 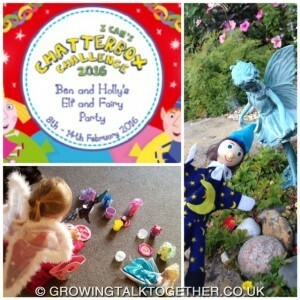 Chatterbox challenge provides the perfect annual event to highlight and share the many ways we can all support children, across the UK, who are struggling to communicate. Mikey, our “Talking and Listening partner” and all the team at Tots on Tour love a party and so we are particularly excited about this year’s ICAN’s Chatterbox Challenge #CBC Ben and Holly’s Elf and Fairy Party. 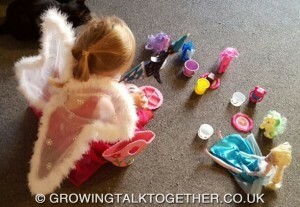 We have been busy and enlisted the help of some fairy friends to help plan lots of engaging, magical activities for our Chatterbox Challenge Activities that we will be sharing with you all in our “Growing Talk Together” family groups and at training events across the country. An Elf and Fairy Party theme will provide us with a great excuse to play lots of party games, have fun dressing up, sing some special songs and rhymes and of course we will need to do lots of baking! 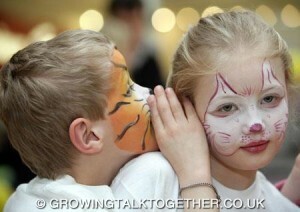 All these activities will enhance children’s early communication skills in a fun and engaging way. Follow us on facebook and twitter: Tots on Tour and Mikey’s blog www. 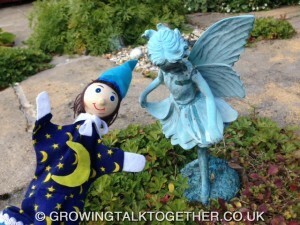 growingtalktogether.co.uk to receive our FREE Growing Talk Together- Special “Elf and Fairy Party songs and activities”.